What an eventful weekend I had! 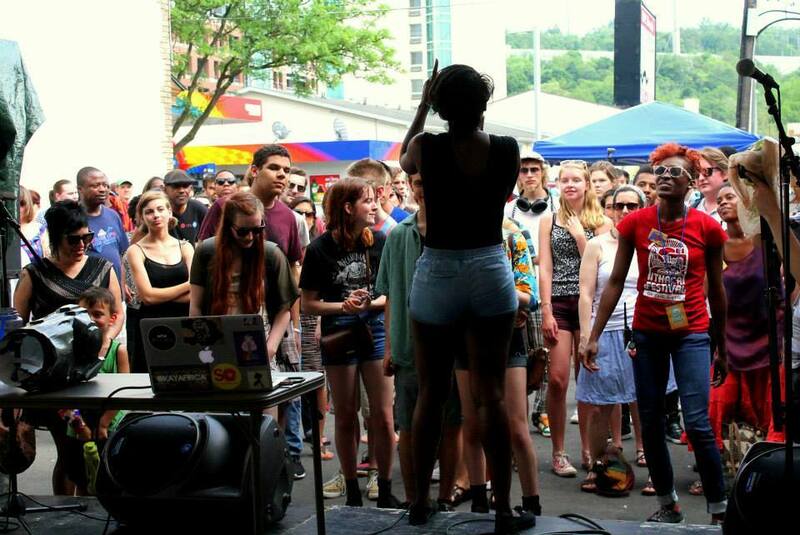 Or rather, what an eventful Saturday — I had the opportunity to perform both on the Ithaca Underground stage at the Ithaca Festival and at an event being put on by the Strong Women Impacting Society club from my alma mater, Ithaca High School. Between my friends and some of the other folks with cameras, I’ve managed to scrounge up quite a few pictures from the day, which you can check out HERE. I’ve got one more show this Friday at the Kava Lounge before tour starts at the end of June.